Leave it to Eleven Paris to always add one extra item to my wish list from the moment their new collections hit my mailbox. Founded in 2011, the French brand has conquered the whole world with their funny slogans and cool prints -- and my heart as well with this dope Homer Simpson shirt. Their vision is to never take the celebs too seriously and to never be taken seriously yourself as well. As they like to say it: Life is a joke. 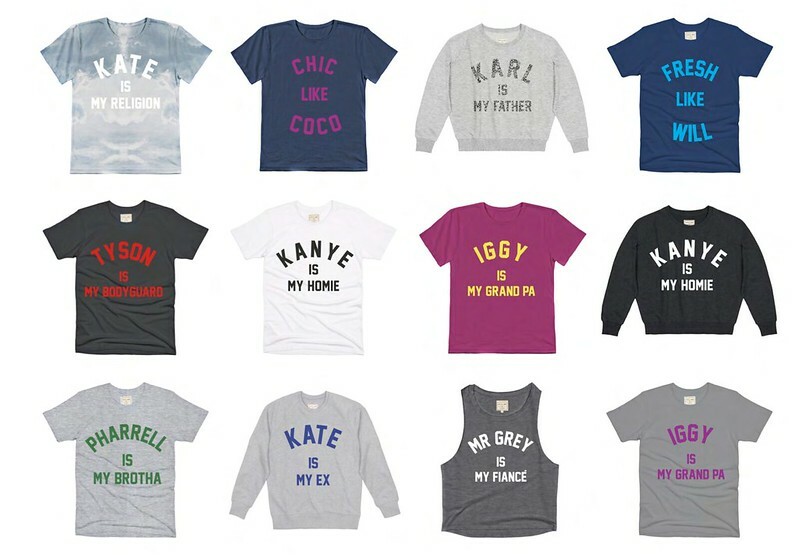 Their newest collection, called Family Capsule, focuses on celebrities and their statuses within your family. Kate Moss, Coco Chanel, Mike Tyson, Kanye West, Iggy Pop, Christian Grey and more all made the cut. Even though I consider myself an atheist, I do come close to worshipping Kate. And to have Karl Lagerfeld as a dad? I can't even! I love my father to bits and wouldn't want to trade him for anything in this world, so I will take Karl as a godfather instead, if that's okay. The Eleven Paris 'Family Capsule collection is unisex and will be launched in mid-April. Which T-shirt is your favorite? Or would you adopt another celebrity instead? I liked the homers shirt! Zalige t-shirts, héél moeilijk om te kiezen! I love the prints of these tops especially the Mr. Grey is my Fiance. 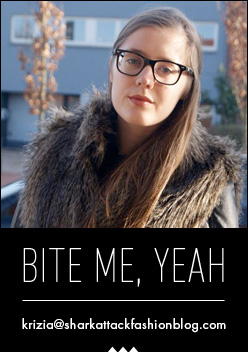 Haha <3 Thanks for sharing! Absolutely love everything about these tops! Ohhh zalig! ik wil de Kate Is My Religion shirt! En ze moeten ook één maken met Mick Is My Grandpa, dan zou ik die ook kopen, haha ;) Super leuk concept! I love Eleven Paris, they always have amazing and such cool t-shirts and sweatshirts. KATE IS MY RELIGION, ALL THE WAY! such a great,great post :) have a lovely day! these shirts are so cool, great post! I like it when fashion doesn't take itself so seriously!